Naomi Griffiths is an excellent person to write the story of our 25th Governor General, Romeo LeBlanc. She met him first in l954, at the very beginning of both their academic careers, and remained a friend until the end of his life when she last saw him in New Brunswick, in 2004. More importantly, Griffiths herself is the acknowledged authority on Acadian history, the part of the world that Romeo LeBlanc hails from. She titles her book from the period LeBlanc was most active in the world of politics in Ottawa. Most particularly he was known and admired as the long-standing fisheries minister in Trudeau’s cabinet (l974-l982). But LeBlanc was the 7th child of an old-established farming family living in the valley of the Memramcook River, one of the centres of Acadian culture. When he had finished school, his sisters and friends collected the fees to send him to the University St. Joseph, which played a major role in his life, making it possible for him to go to Paris and study at the Sorbonne, which is where he met Naomi Griffiths who had come over from England. LeBlanc returned to New Brunswick to teach and eventually worked as a journalist, with postings to Washington and London. He eventually entered politics in Ottawa. Griffiths was teaching history at Carleton and they maintained their friendship. As Dean of Arts she invited him to address the Canadian Institute of Canadian Studies. LeBlanc never forgot his roots, returning constantly to his home in New Brunswick. Griffiths shows how his loyalty to the Acadians influenced his treatment of other people. He was down-to-earth but saw the humour in any situation, hard-working but open to every point of view. These qualities were recognized by Jean Chretien (who writes a fine introduction to this book) and led to his choice as Canada’s first French-Canadian Governor General in l995). This book is an outstanding portrait from every point of view. If you are already a fan of Alexander McCall Smith, this is another charmer in his Isabel Dalhousie series. If it’s your first time, it’s hard to believe you won’t enjoy this gentle yarn, set in Edinburgh where this beloved author lives. 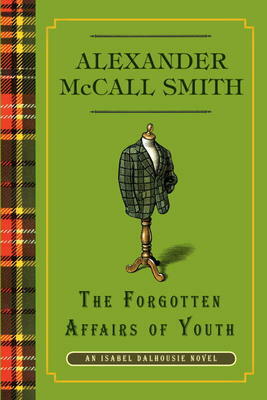 McCall Smith was first recognized by his best-selling No. l Ladies’ Detective Agency which was set in Africa where he lived at one time. Since then he has pursued his career as professor of medical law at the University of Edinburgh and written short novels on the side. Part of their appeal is his obvious love of the city and his walks and jaunts through every part of the old town’s upper and lower towns, castles, pubs, meadowlands. The stories about Isabel Dalhousie feature an attractive Edinburgh woman who considers herself a philosopher — by both training and practice. She publishes and edits a journal called “The Review of Applied Ethics”. She is also living with her partner, a musician, and looking after their 2 year old boy while planning to marry, which she does in this book. McCall Smith winds a number of complications into their lives. Isabel is sought out for help by an adopted woman seeking her real father. The discoveries are provocative and the story grabs your attention. 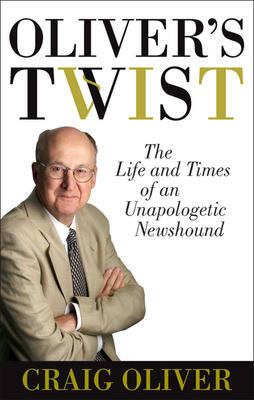 The Los Angeles Times calls the book “a genteel, wisdom-filled entertainment”. It is also light-handed, and funny. This is a charmingly-produced memoir about a professor’s life, written by one of the most distinguished historians of our time. 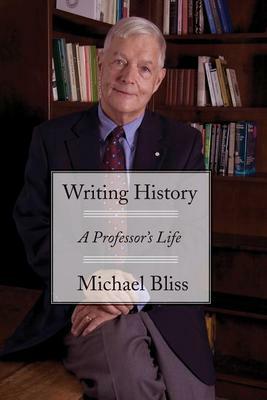 Michael Bliss grew up in small-town Ontario and then moved on to the University of Toronto. Here he first studied science and mathematics, then theology (he was going to be a United Church minister) and finally philosophy and history. With the last he found his home and was soon lecturing as well as writing for journals across Canada. Bliss shares his experience in teaching and also the influence of men like historians Kenneth McNaught, Donald Creighton and Ramsay Cook. 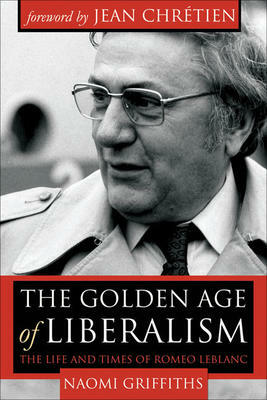 His own interest in Canadian public life led to meeting and writing about many of the politicians of the day. An interesting section is his encounter with Pierre Trudeau. Eventually he found himself drawn to an earlier love, science. He took on the stories of doctors Banting and Best and wrote “The Discovery of Insulin,” a highly successful book to this day. He followed this with a biography of Sir William Osler and that in turn led to an investigation and book on the man who had first written about Osler, Harvey Cushing, famed neurosurgeon. Bliss writes candidly about the combined pressures on a professor’s life of teaching and writing. He has had an exceptionally happy family life in suburban Toronto, which we see here in a number of photographs. He shares with us the importance of this happiness. It makes for a fascinating account. 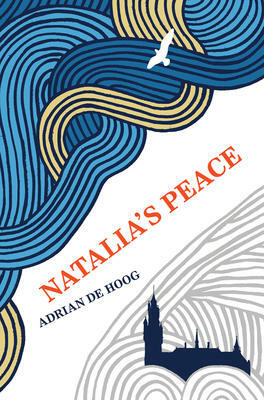 Ottawa author Adrian de Hoog will be here signing his new book Natalia’s Peace from 11:00am to 1:00pm on Satuday, December 10. Adrian’s two previous novels are The Berlin Assignment and Borderless Deceit.